© Kateleen Foy. All rights reserved. Mutawintji National Park, in Australian outback. 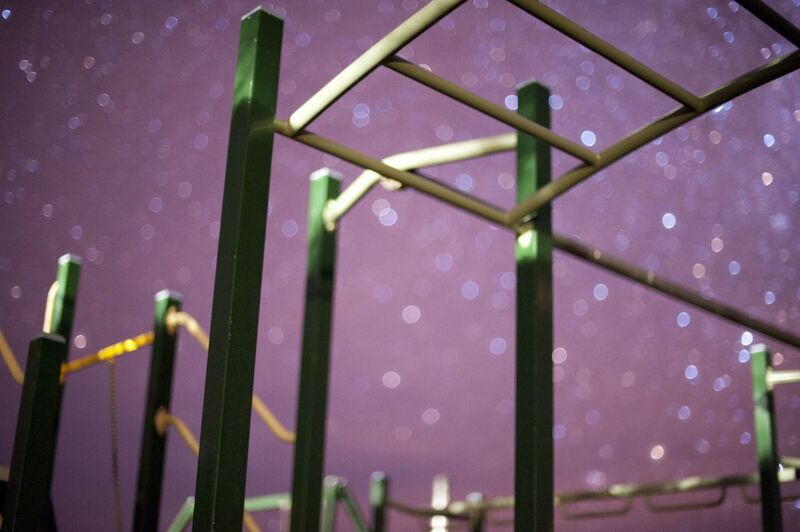 A starry night scene of the playground at my campsite.